It seems the features will never cease. 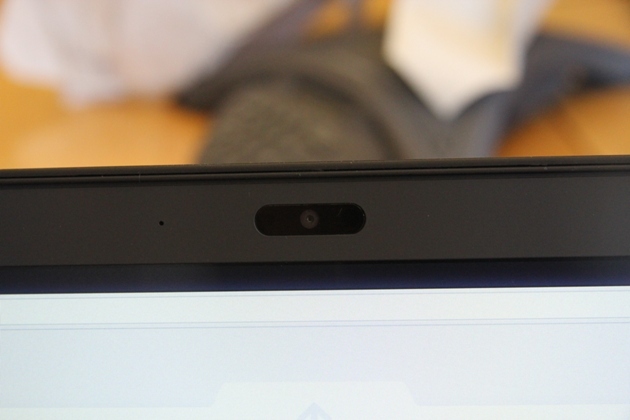 The CR48's got a ambient light sensor in it as well, located just to the right of the webcam's eye. If your display brightness isn't cranked all the way up, and you come into an area of increased light (or presumably walk outside) the display will brighten up for you. Don't believe me? Turn the screen brightness down in a dim room, and hit the webcam with a flashlight! This page was last edited on 12 April 2011, at 14:37.